NBC continues to roll out new shows. I continue to make new predictions. 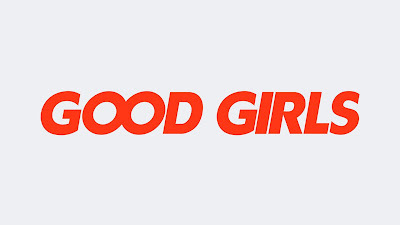 Good Girls [1.5/1.5] - On Monday, the Good Girls premiere garnered a respectable 1.5 rating in the Adults 18-49 demographic. This number was roughly 15% higher than The Brave's debut. The latter managed a weaker 1.3 for its series debut back in September. Additionally, it was just a tenth below year-ago Taken. Ultimately, the ratings for its second week will make it a bit more clear if the drama has any longevity. For now, this number puts it comfortably in renewal territory. AP Bio [0.91/0.7] - Following a lackluster showing after the Olympics, AP Bio posted a 0.7 rating for both episodes that it aired on Thursday. It was down a tenth from its series premiere and looks a touch stronger than Great News. Nevertheless, these numbers still are not remotely impressive. While I'm keeping it in the cancellation section, NBC has been known to give struggling first season comedies a second chance. So, a renewal is not entirely out of the question. Will you be watching 'Champions'? Do you agree with these predictions? Leave your thoughts in the comment section below.